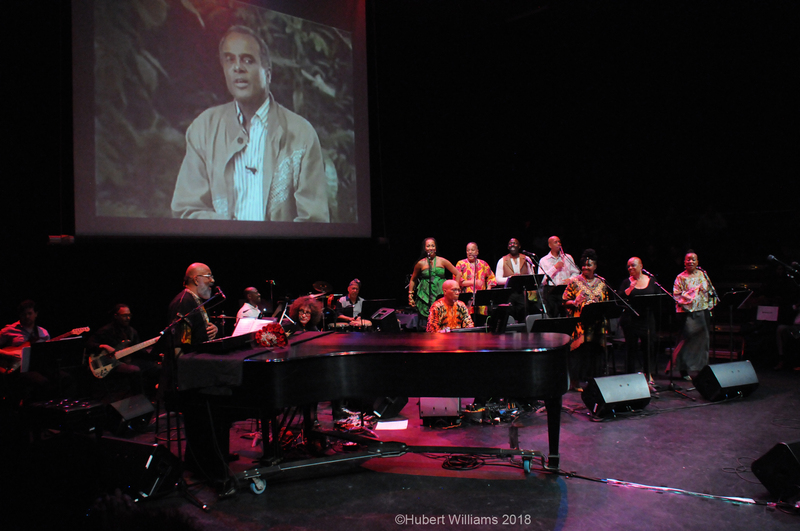 The musical tribute on the icon’s 92nd birthday will feature songs from the Belafonte songbook performed by members of the Belafonte Alumni Group, a collection of artists who have performed with the star for decades. 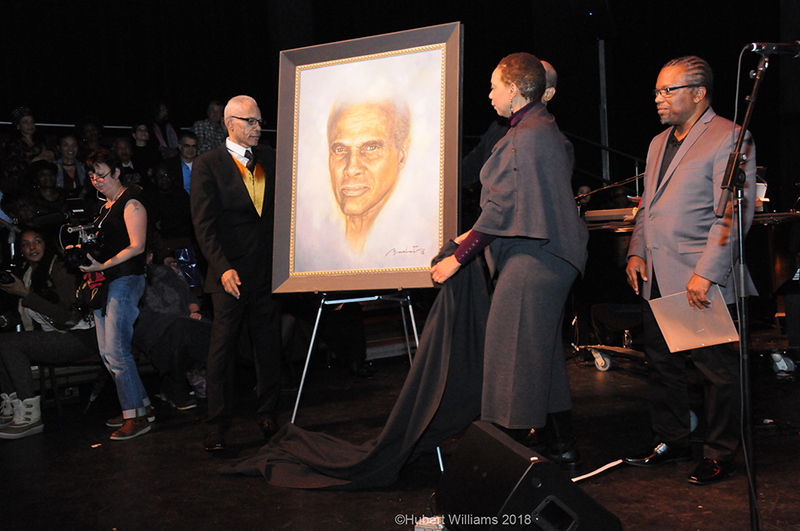 Vocalists Ty Stephens and Branice McKenzie as well as keyboardist and longtime Belafonte musical director Richard Cummings Jr. will be among the performers. 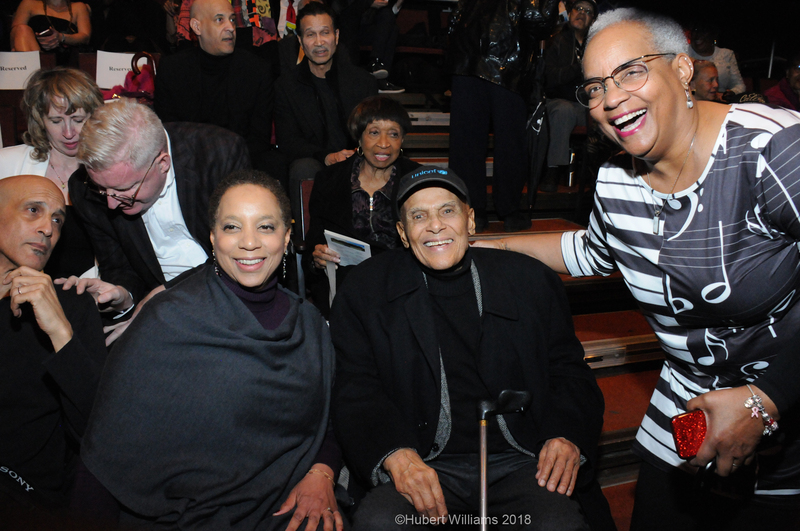 Harry Belafonte with his son David Belafonte and wife Pamela Belafonte at “Turn the World Around: The Music and Legacy of Harry Belafonte,” a tribute concert to the iconic entertainer on his 91st birthday, at City College Center for the Arts. 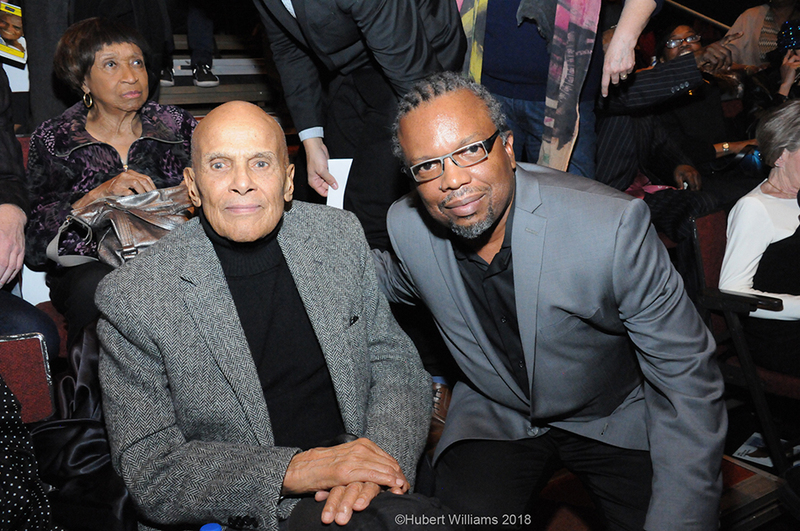 Photo credit: Hubert Williams, 2018. 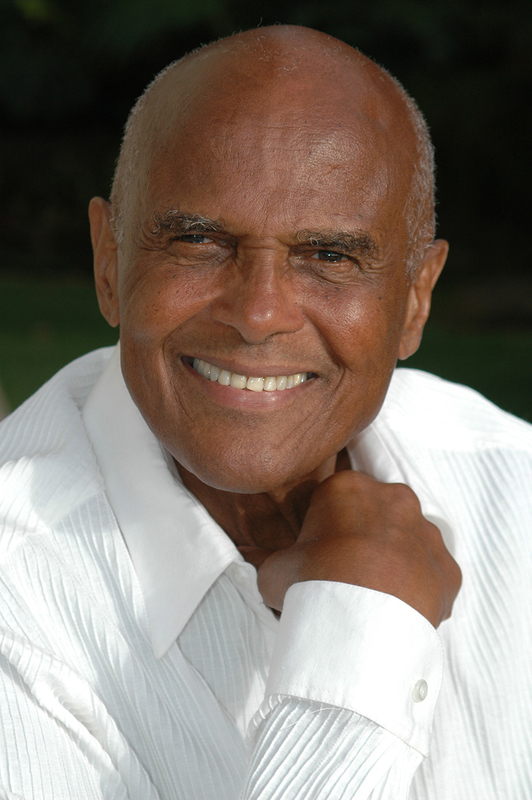 “Turn the World Around: The Music and Legacy of Harry Belafonte” is sponsored by the Janus Property Company. 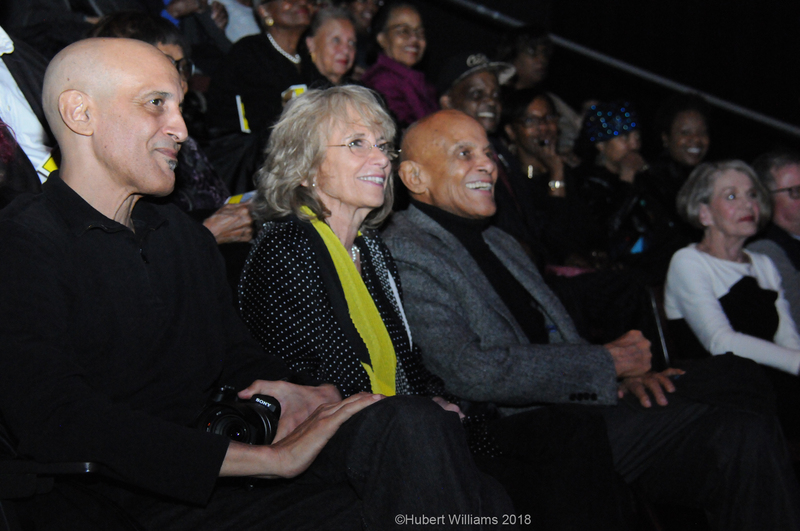 Additional support is provided by Mike McSwain Architect, Lou Switzer and Gina Abandonato-Switzer, Collegium Capital Partners and Madison Square Realty Collegium. 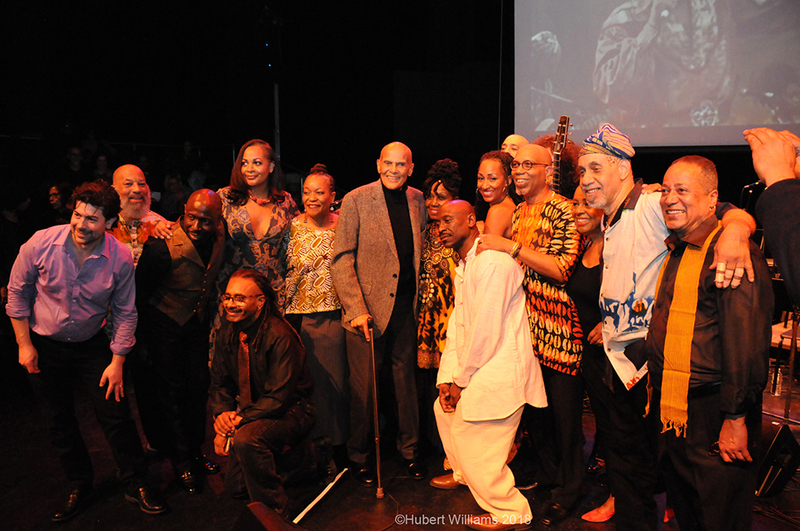 Lighting design and production management for the concert are by Steven R. Jones of the Belafonte Alumni Group. 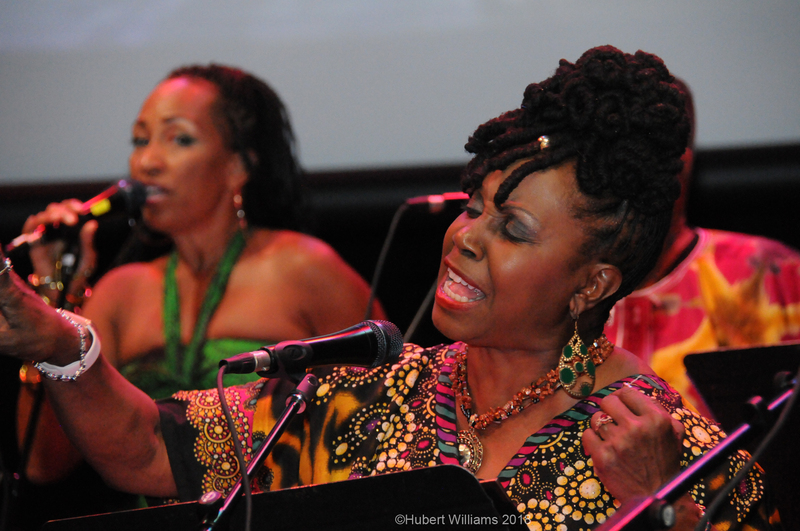 Tickets for the concert are $40 general admission and available for purchase online at www.citycollegecenterforthearts.org or by calling the box office at (212) 650-6900. 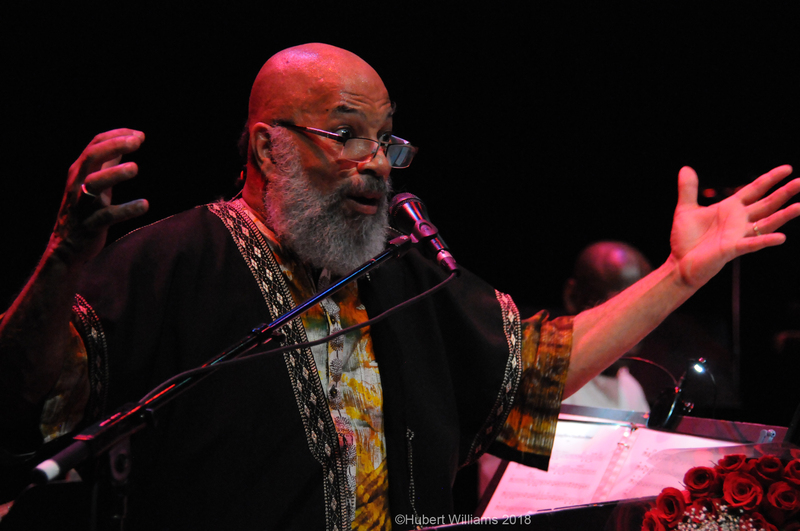 Tickets can also be purchased in person before the March 1 concert at Aaron Davis Hall Tuesday through Friday from 12 noon to 6 p.m. Aaron Davis Hall is located on the campus of the City College of New York, at West 135th Street and Convent Avenue (129 Convent Avenue).